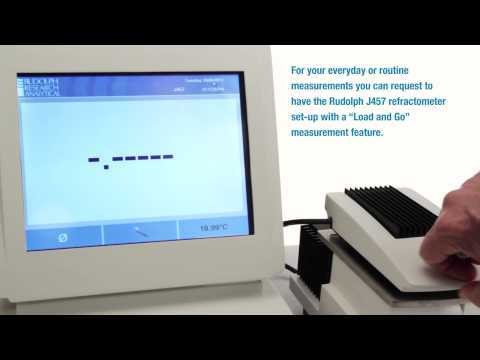 The IZ single wavelegth 589 nm saccharimeter and IIZ dual 589 nm and 880 nm wavelegth Saccharimeters from Rudolph Research Analytical provide features and accuracy that Sugar Technologists demand around the world. Autopol IZ Saccharimeter – Perfect for 0.02º Z applications where budget is critical. 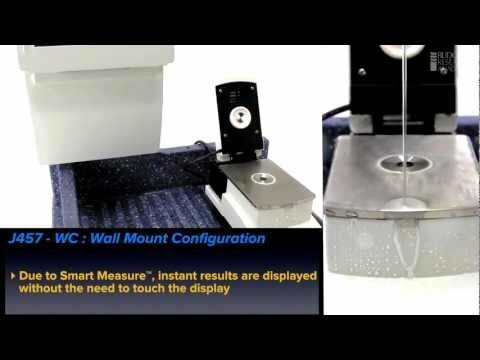 This instrument is popular for sugar applications that do not require ICUMSA measurement at the 880 nm wavelegth. Autopol IIZ Dual Wavelength Saccharimeter – For Sugar Mills that want to measure according to the ICUMSA non-lead procedure. 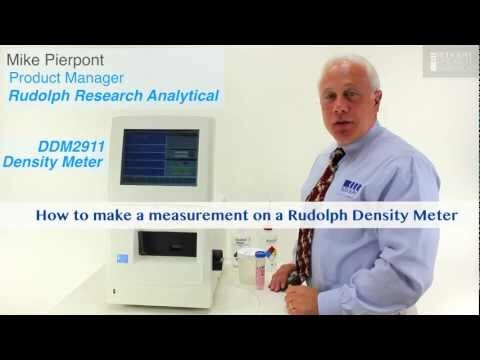 A budget saving alternative for applications that do not require the accuracy of more expensive Rudolph Saccharimeter models. Optional Purity software is available for use with a separate PC. Utilizing the built-in temperature probe, temperature correction to 20ºC, 27.5ºC or other user defined temperature is performed easily and automatically. The probe can be inserted into all 14 style, 40T style, 41T style and 33 style measurement cells. No matter which Autopol automatic Saccharimeter you choose, Rudolph uses the same high quality optics. While other manufacturers use Polaroid Plastic Dichroic Sheet Polarizers, Rudolph does not. Instead, Rudolph uses the same high quality Glan Thompson Calcite Polarizers in all its models. Why are high quality polarizing prisms important? Because prisms are two of the most critical optical components in the Saccharimeter. Polaroid polarizers are made of a polymeric plastic where the molecules are stretches and oriented in a specific direction so as to linearly polarize light. These types of plastic sheet polarizers are very inexpensive ($50.00 USD) and are vulnerable to heat, warp over time, deterioriate from moisture, and also have greater light absorption than Calcite Polarizers. In many cases, the plastic polarizers must be replaced in 3 – 5 years. Glan Thompson Calcite Polarizers are comprised of a carbon crystalline structure similar to diamond and have excellent light transmission characteristics. The quality of these prisms is so good, Rudolph guarantees its prisms over the life of the Saccharimeter. — A.H.N., Jr., Lula-Westfield, L.L.C.